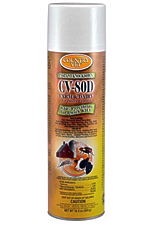 Provides effective relief and prevention from respiratory diseases, colds, CRD, roup, scaly leg mites, favus, and eye worm. 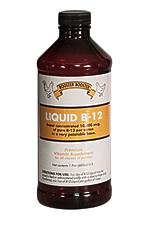 A super concentrated formula with 10,000 mcg of pure B-12 per ounce. 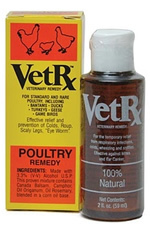 A premium vitamin supplement for all classes of poultry. Reduces cannibalism in poultry. 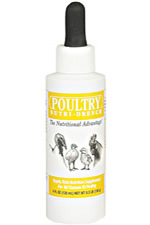 A proven peck control product. 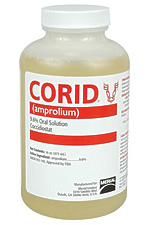 A coccidiostat used to treat and prevent coccidiosis (bloody scours) in beef and dairy cattle. A long lasting, broad spectrum antibiotic effective in treatment of a wide range of diseases, including pinkeye, foot rot, and pneumonia. 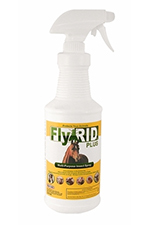 Use it to control Horse flies, House Flies, Horn Flies, Deer Flies, Stable Flies, Mosquitoes and Gnats on horses, cattle (beef and dairy), sheep, goats,swine, and hogs. 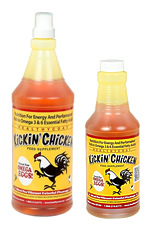 Use it to control poultry lice, mites and bedbugs in poultry houses. 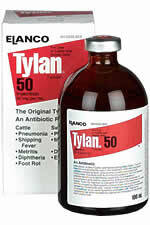 Used to treat simple wounds, cuts, and abrasions. 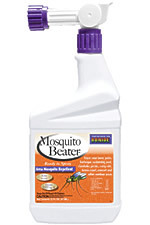 Repels mosquitoes, gnats, flies and other bothersome insects for up to two weeks. 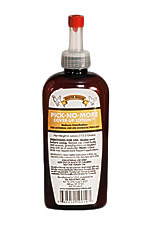 Contains cedar oil, citronella, geranium oil and lemon oils to provide effective relief. 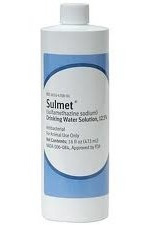 May be used in areas where children and pets play. Rain-fast in 6-hours. Use on premise or "on-animal"
Use Inside and Out. 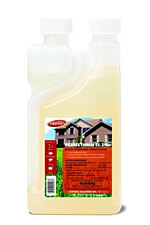 Controls Insect Pests for up to 4 wks. Home Uses Include: Pantries, Bedding, Kitchens, Buildings, Carpets, Clothing. 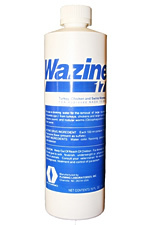 Can be used in handheld foggers, or automatic misting systems. 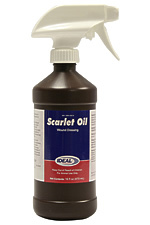 1 quart makes up to 48 gallons for contact and residual sprays, and up to 266 gallons for large animal sprays. 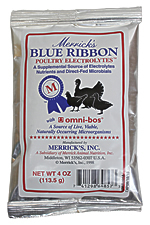 Specifically designed for poultry to provide a supplemental source of electrolytes/nutrients and direct-fed microbials through the drinking water. 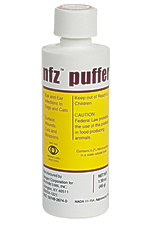 An antibacterial powder administered topically for the treatment of ear and eye infections, surface wounds, cuts, and abrasion. 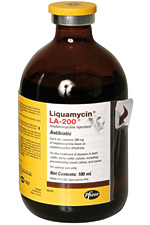 Treats pneumonia, mycoplasmal arthritis, dysentery and erysipelas in swine. Excellent for use with poultry. Lure flies with appealing colors and a multi-dimensional pattern. 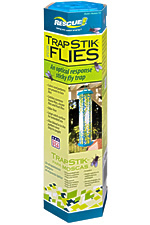 Flies are attracted by the colors and patterns on the TrapStik®, then get stuck to the adhesive surface.